Throwback picture to warmer weather and deliciously fresh produce. (Is it summer yet?) Did you know: WHAT and just as importantly WHEN we eat during chemotherapy and radiation can impact how people feel and can affect treatment response. Lets talk about some easy strategies to incorporate during cancer treatments! P.S. 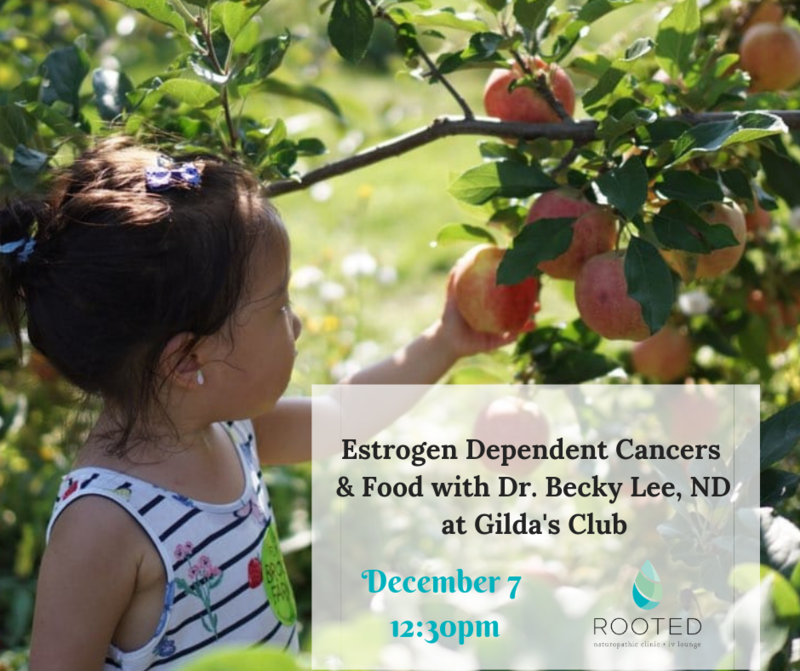 December 7th I’m at Gilda’s club from 12:30-1:30pm talking about estrogen dependent cancers and food!